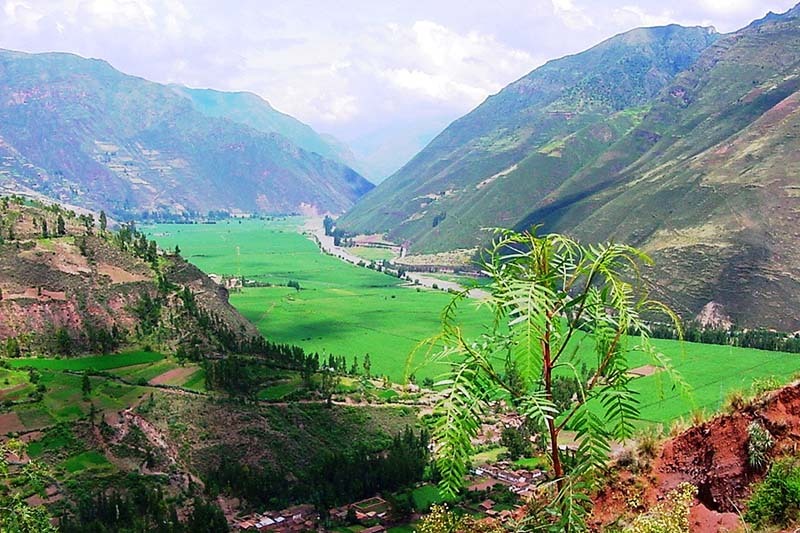 Is it a good option to travel to Cusco and the Sacred Valley of the Incas in the rainy season? Well yes, after all, in these places does not have to be rainy season for there to be heavy precipitation without warning; But this does not have to be bad, on the contrary, it can make of its route through the streets of Cusco or the beautiful places of the valley, a refreshing adventure with incredible green landscapes. When is the rainy season in Cusco and the Sacred Valley? The seasonal rains in Cusco and the Sacred Valley of the Incas occur between November and March; But although there is not much sun, you can discover the charm of the gray clouds and the rainbows, perched on incredible green mountain landscapes; It is really exciting to see a rainbow over the walls of Sacsayhuaman. In this post we collect tips and good reasons why you should come to Cusco and the Sacred Valley of the Incas in the rainy season. Cusco is the best destination in South America and has places as impressive as Machu Picchu, Sacsayhuaman, the Sacred Valley and many others that we will not mention, but if we say that they are exuberant places with a natural beauty that has turned them into the most desired destinations of This part of the planet; However, the rainy season gives them a very special beauty, the Urubamba river valley is tinged with its most intense green. If you have already decided to come to Cusco during the rainy season, enjoy the scenery and have your camera ready to capture some rainbows. During the rainy season the number of visitors decreases, so it is possible to find deals on airline tickets, tours, hotels, etc . Allowing you to spend much less than you would spend during the dry season, which in turn is the high season of tourism, allowing you to save a little on your travel bag. The holidays of people in Europe and the United States coincide with the dry season (high season), but for the months of the rainy season these will be over; So you will have the opportunity to visit most of the tourist sites in Cusco and the Sacred Valley, without being crowded with visitors who want to take a selfie in the same place and at the same time as you; You can also take photos of the incredible landscapes, without dozens of strangers in them. You know that if you travel to Cusco during the rainy season, you can enjoy the best fruit salads, with seasonal fruits such as capuli, mangos, lucuma, experts (organic pears) and naturally grown peaches. But you can also taste delicious dishes that you can only enjoy during this season, try the “capchi de habas con Mushrooms”, “the boiled turnip” or the “Puchero Cuzco”; Remember that it is in Peru and that it is the best culinary destination in the world. In case you did not know, during the rainy season in Cusco and the Sacred Valley, it is summer; Thanks to this and despite being cloudy, the days are warm and ideal to enjoy beautiful walks; However, do not forget to wear hiking shoes (non-slip), waterproof clothing and some warm clothing. Also remember that the most intense rains occur during the month of February. 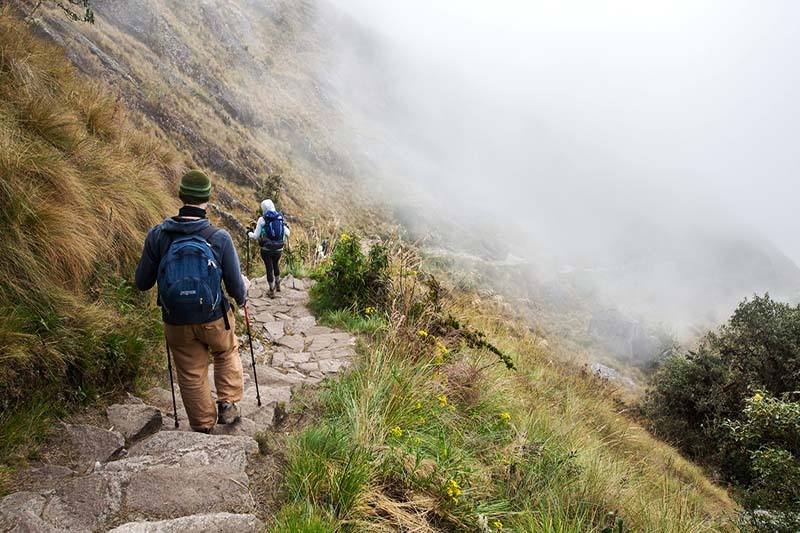 This month the Inca trail is closed, but you can do shorter but equally unforgettable walks, such as the Huayna Picchu mountain, which is one of the most incredible short walks in the world. How to get there: You can get from Lima to Cusco by bus in about 20 hours, but you can also board a plane and arrive in an hour. During the rainy season airlines offer very good deals. Accommodation: you can find double rooms from 50 soles (US $ 18) and include all the services you want for a small additional cost. 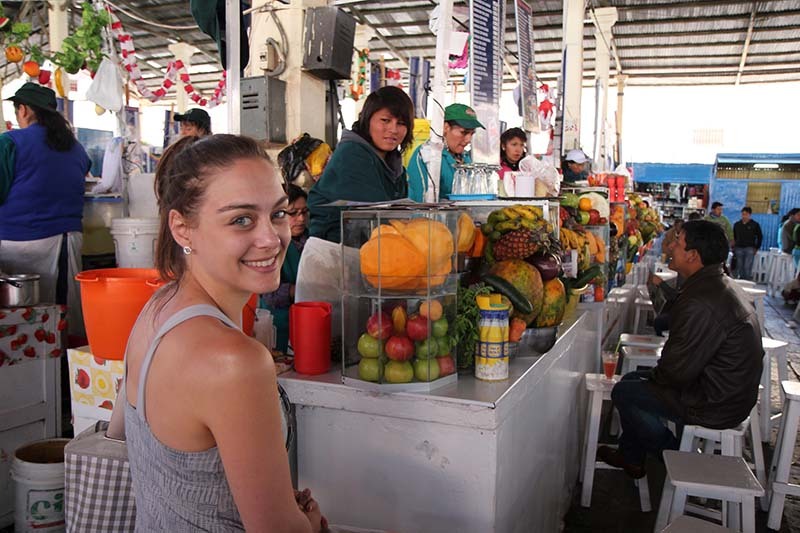 Food: Markets are a delicious and cheap option to eat. The San Pedro Market in Cusco is one of the best options to enjoy the local cuisine, but it is also a life experience in full force. Dare to eat marinade or a delicious baked guinea pig. Transportation: If you are in Cusco, you will surely be interested in reaching Machu Picchu, trains to Machu Picchu also have promotions during this season, you can buy a ticket from US $ 48 to US $ 290 (round trip), but if you want to go out Of the conventional, to enjoy beautiful landscapes and to save some money while arriving at Machu Picchu, try the alternative route for Santa Maria. 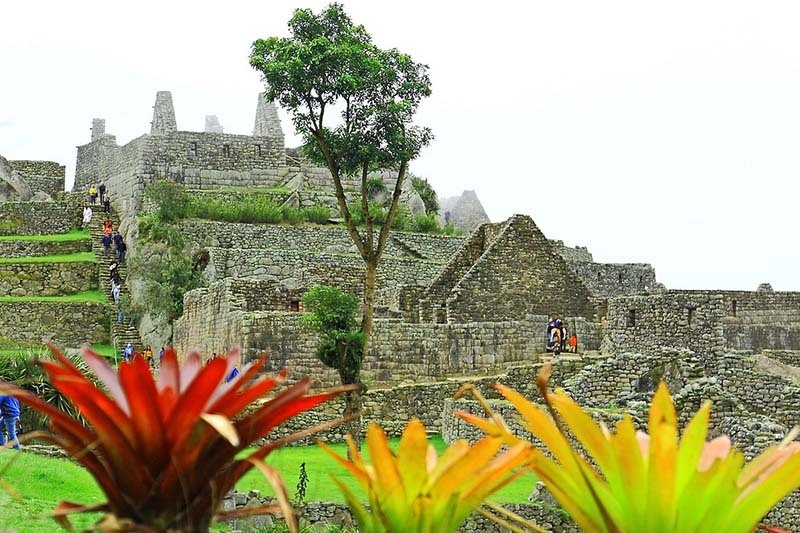 Guide: You can find a guide at the entrance to Machu Picchu, but if you want your guide to be excellent, book one with us when booking your Machu Picchu tickets. 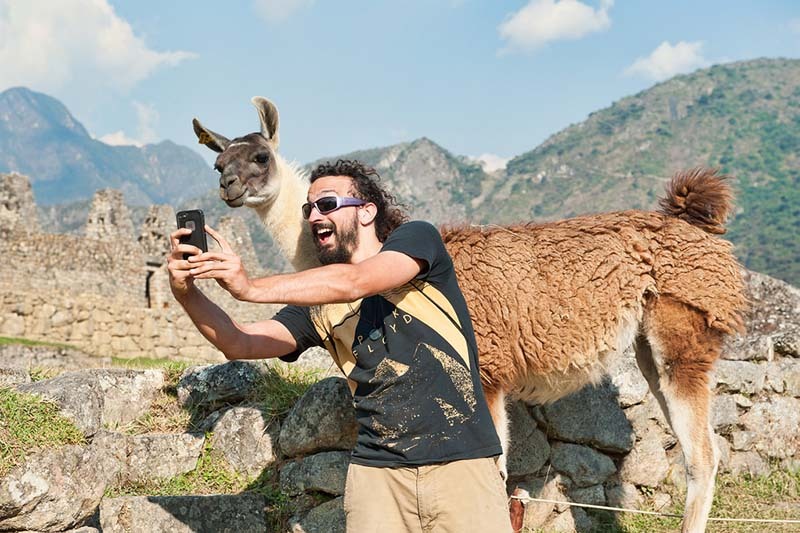 Important: Remember that Machu Picchu tickets and train tickets must be booked in advance.